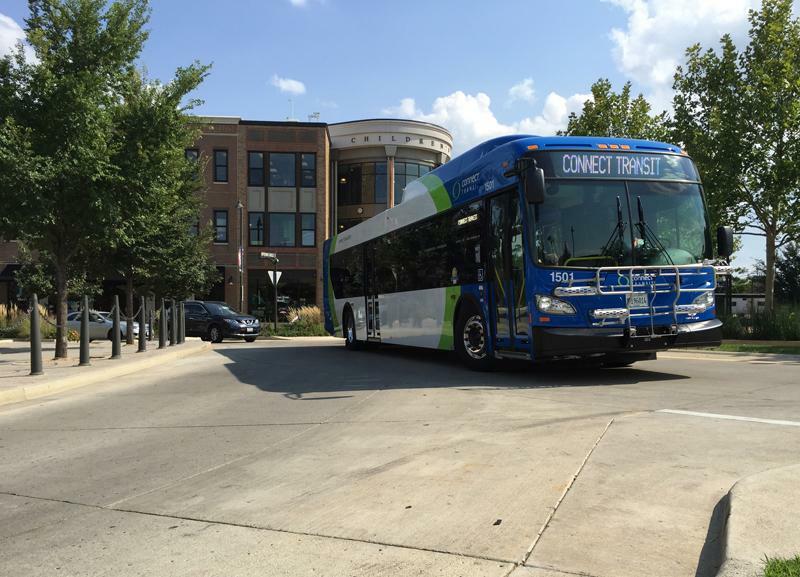 The Connect Transit Board of Trustees will vote on proposed route and schedule changes for the Twin Cities after taking an additional three weeks to consider the proposal. Trustee Jennifer McDade, who moved to table the plan at the last meeting, said they've made progress since three weeks ago. "We have some excellent options for "first mile, last mile" solutions in both Normal and Bloomington, we've received a number of additional public comments, and we've also had some tweaking that's happened on some of the routes just to make things a little bit better for the riders,” she said. Trustees were concerned that tabling the proposal for three weeks could add extra stress to implementing the plan by August, but Johnson said the transit system has been operating as if the routes were already approved. “The delay only pushed back us doing printing and things like that. We're not going to spend money on printing up route guides and the like when we don't for sure know that the plans going to go through. But everything else, we're moving full speed ahead,” he added. The changes will be brought to a vote during this week’s Board of Trustees meeting. If approved, the routes and schedules would take effect in August. Another proposal to provide transit to people outside of the area covered by buses under the new plan will be brought to the board next month. 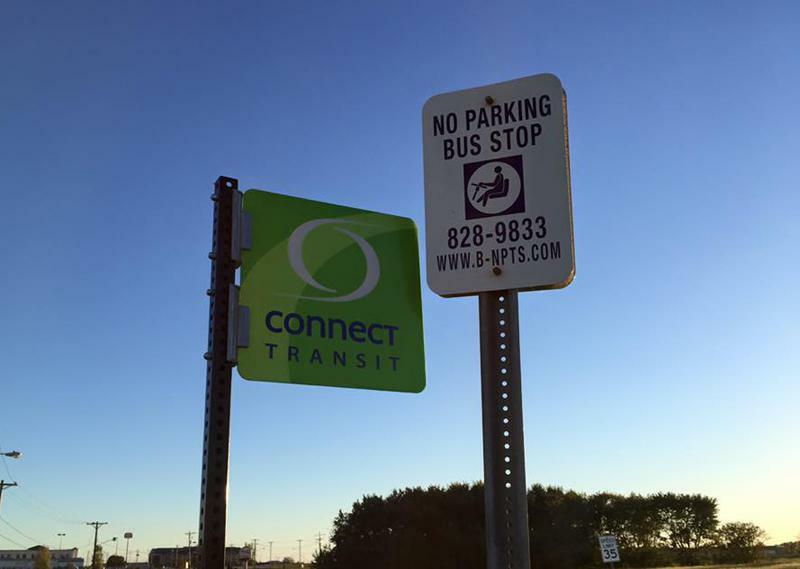 A proposal to change routes and schedules for buses in the Twin Cities has been delayed until later this month. Trustees voted 4-3 to table the route change proposal. Concerns about the plan centered around a possible contract with Uber or a similar provider as well as the addition of a Gold route in west Bloomington last week. Opponents and a few supporters filled the Normal council chambers to express their opinions of a proposal that would change Connect Transit routes and schedules. Those who attended the hearing had mostly negative things to say about the plan. A contract is still pending between the ride share company and transit agency amid a proposed overhaul of routes and schedules in the area. 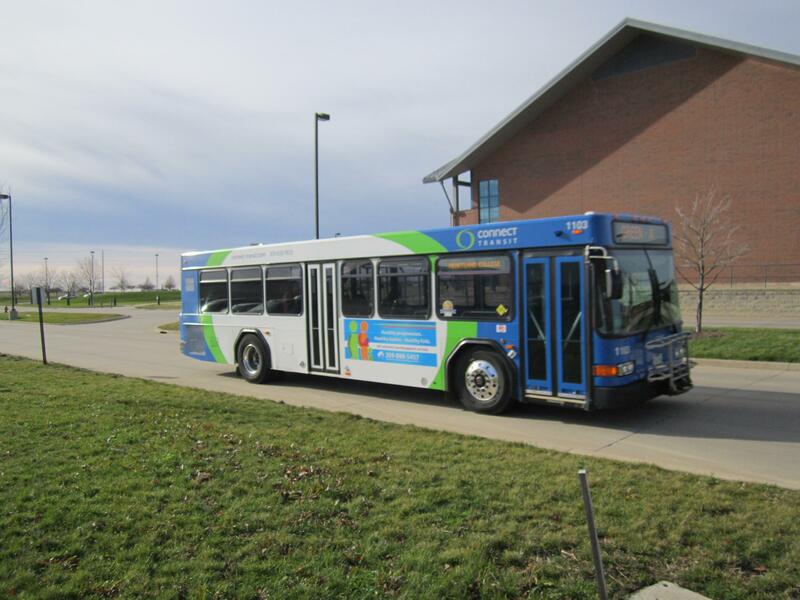 At the Bloomington City Council meeting Monday evening, Connect Transit General Manager Andrew Johnson said the bus system could subsidize Uber rides to resolve the “first mile, last mile” problem for some customers cut off by the route changes.